We can argue about the cuteness of cats. They're just such fluffy little bundles of joy (Well at least they are when they feel like it.) We always hear people talking about how adorable their cats are. They talk about their little tails or how soft their fur is or how cute the little ears are. One thing that we don’t think is appreciated enough though is how adorable those little noses are! You get us, right? We thought you would. That's why we want to help people like you out! Be the cutest kitten on the block with this White Cat Nose. It's the easiest way to accessorize and purrfect your costume! We also carry a number of costumes and accessories to complete or modify your look. 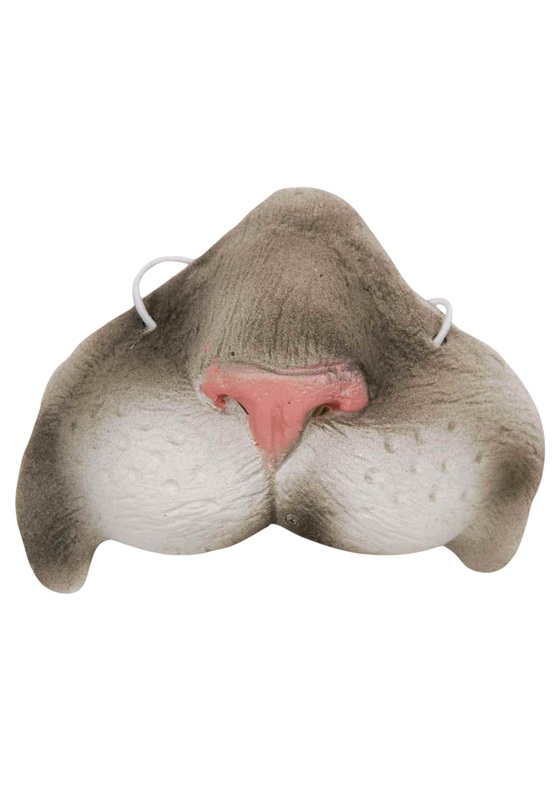 Just because we like how cute the noses are doesn't mean you can go without the tail and ears!